It's been awhile since I discussed finances here on the blog. 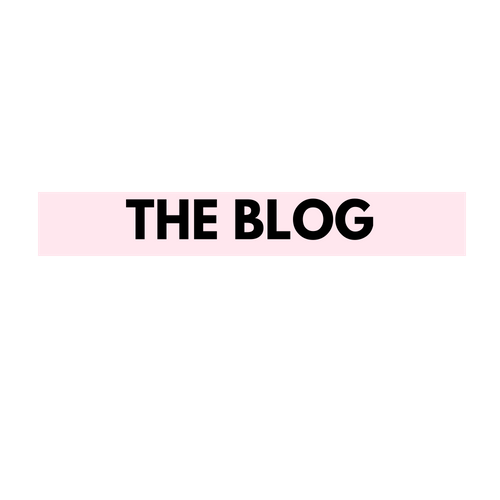 If you read my last blog post called "From My Money Their Money, Our Money" then you know my husband and I have joint accounts AND separate accounts. For the most part, our spending habits are aligned in which bills and savings are priority. So far if we are making a big purchase, we discuss it first and spend later. Discussing finances is KEY in a relationship where marriage is in your future. That was fine for our first year of marriage, but going into our second year of marriage my husband and I want to become proactive with our savings now that buying a house is on the table. We are already arguing about the budget, and to prevent chaos I've been seeking resources to help us develop a financial plan to create ease and less stress. 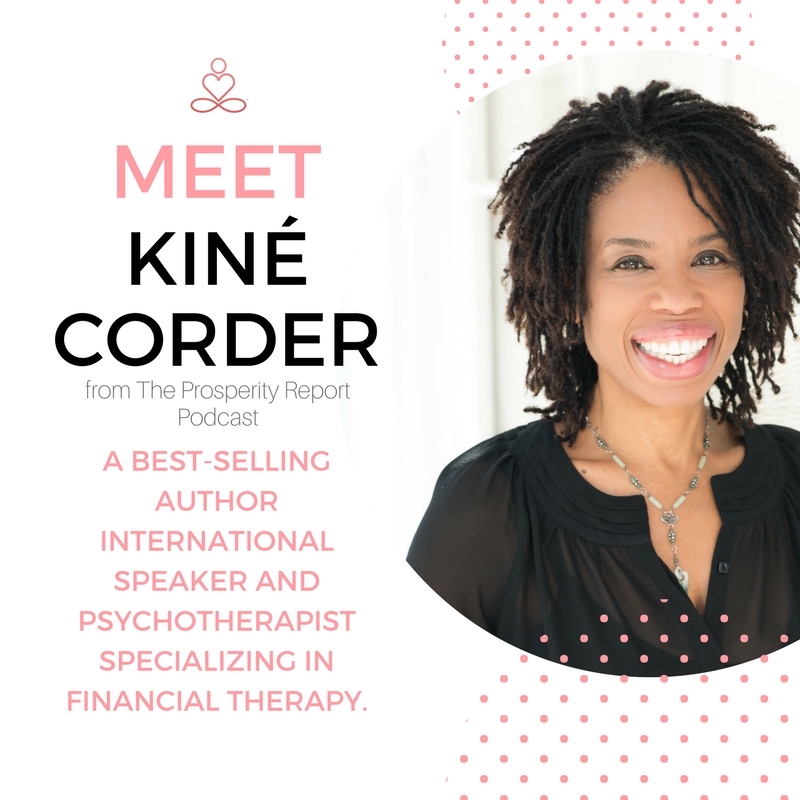 One day I stumbled upon The Prosperity Club created by Kiné Corder to help couples become a winning team in life, love, and money. After chatting with Kiné about her vision and purpose behind The Prosperity Club, she mentioned how she was starting a new round for the Marriage Money Mission program. That name got me excited alone, so I spoke with her more in depth about it and told her about how my husband and I were currently dealing with finances and how I thought this sounded like a wonderful way to kick off our second year of marriage. She was so informative and passionate about helping to develop couples' money mentality. I couldn't believe it, she got me EXCITED about finances! I'm excited to announce that my husband and I will be on our way to Prosperity on May 7, 2018! Will you join us? The Millennial Wives Club members are cordially invited to join the Marriage Money Mission with a special price only offered by The Millennial Wives Club members. Normally, the program is $297 but for The Millennial Wives Club it’s $247 (per couple). The program starts with a 5-Day Love and Money Challenge that is also open to the public, so you can try it out! It takes place in the Prosperity Club private Facebook Group. Next, is the Marriage Money Mission with the first group coaching. This is held in a private chat room only available to members. Once a week you will receive an email with your instructions for the week. It will include your course, some insight and encouragement. Continue to engage in the private Facebook group and with fellow The Millennial Wives Club members, to get even more accountability. I encourage you to sign up between April 15, 2018-April 30, 2018 to ensure a spot as SPACES ARE LIMITED! Let's get our finances in order so we don't become a statistic. Click the link below or HERE to Sign Up today! Why "I" Always Gotta Hit "YOU" Up?